Rome is a city located in middle-west part of Italy and can easily be accessed by planes or cars. 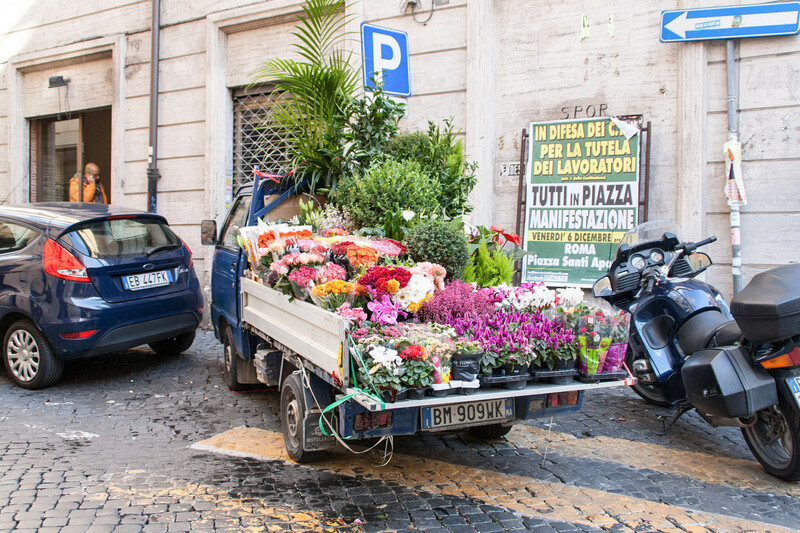 There are several ways of traveling to Rome. There are two bigger airports close to Rome; Ciampino and Leonardo da Vinci–Fiumicino Airport. 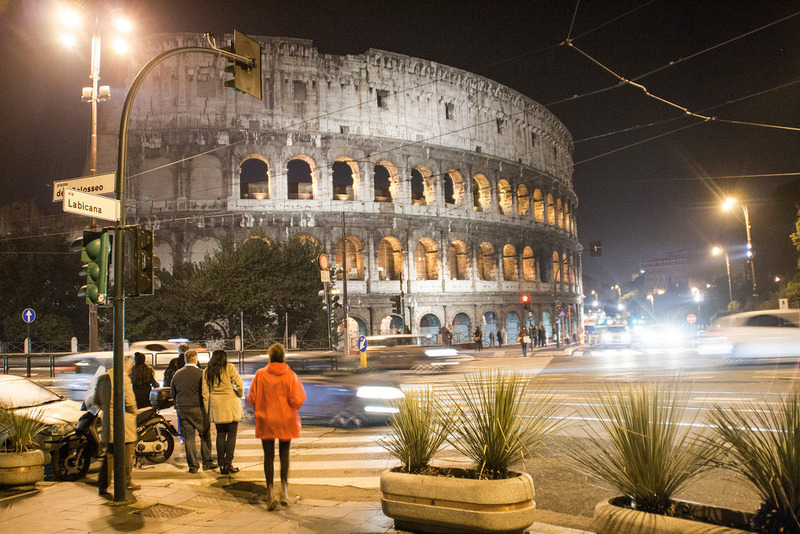 Form both airport you can easily get into downtown Rome by taking buses or trains. I personally took the bus from Ciampino. The bus took me directly into in center of Rome next to the big Train Station. You can book tickets for the busses online if you want to skip the lines at the airports. Rome is a big city with many very nice places and experiences. 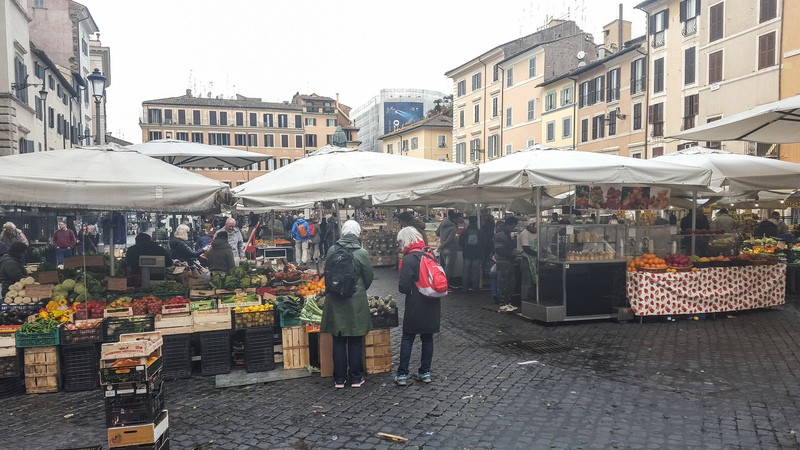 However, location wise I will recommend to stay in the area around The Vertican, Piazza Navona or Trastavere. During my visit I personally stayed just across the bridge at the Sant Angelo Castle – This was a nice and central place with good transportation options and good opportunities to take some nice walks. Price-wise there is a lot of difference between the hotels in Rome. However, if you search the most commend hotel-sites you will also be able to find room or hotel which is more like Bed and Breakfast like. I would absolutely recommend spending the money and stay at a good location and then take a smaller or less fancy hotel. 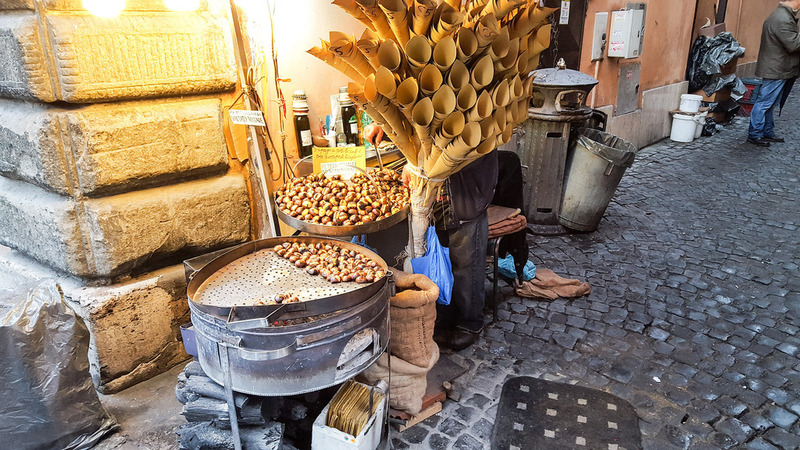 There are literally hundreds of restaurants and cafes in and around Rome. Some of them are just small and narrow shops/restaurants which will only fit few people which just make the experience even cozier. 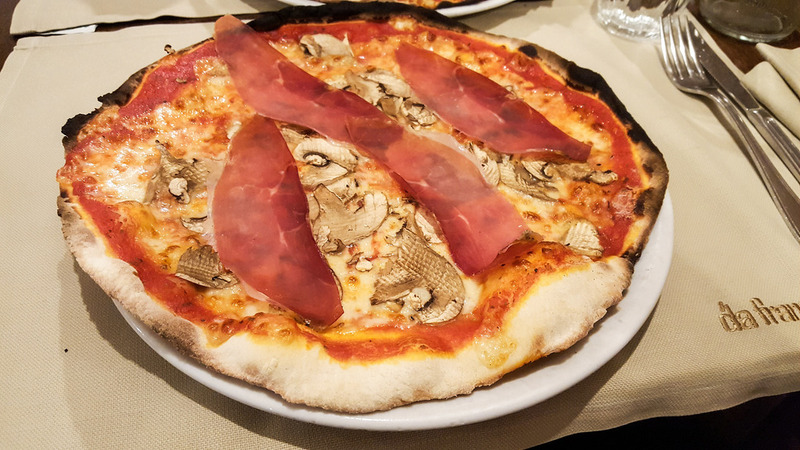 As many people know; Italy is known for pizza and pasta, so this is of cause what you are going to eat. Many of the places you sit in the restaurant but you can see into the kitchen and see how the food is prepared. The quality and price of the food and typically related a lot. The more expensive – the better. 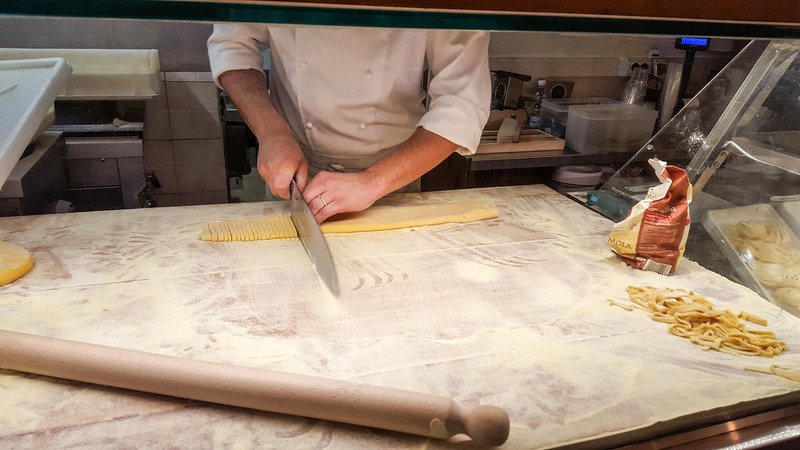 However, you can easily find some good pasta dishes for around 10 euro or less. 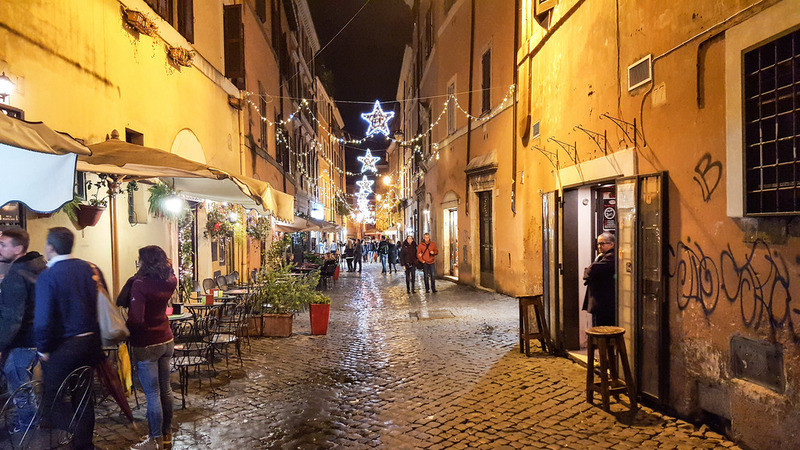 I will recommend the area around Trastevere where there are so many smaller cozy streets with many delicious restaurants. 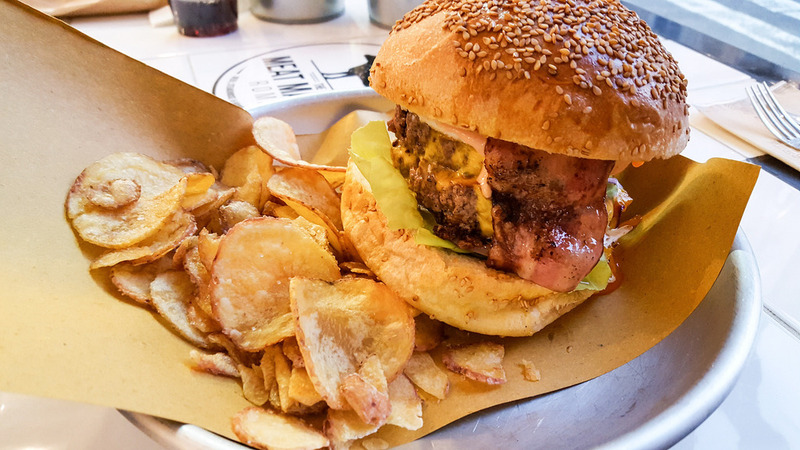 Beside the traditional Itaian food you can of cause also find delicious burgers, deep fried fries and so on – there is some for everybody. 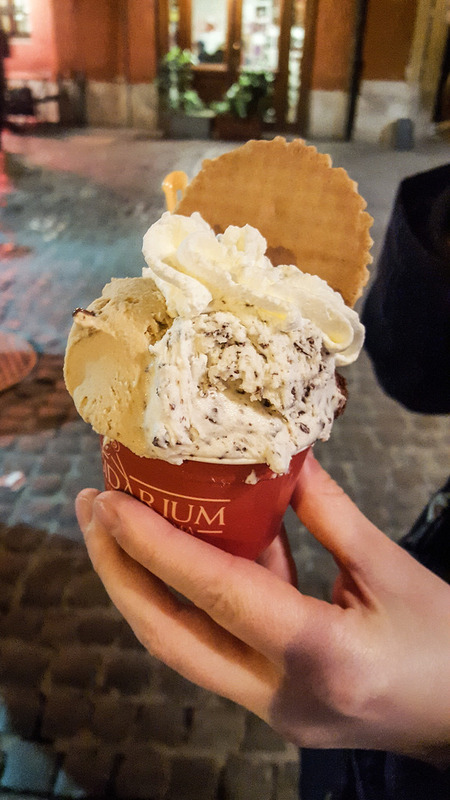 Besides the many pasta and pizza restaurants located in Rome there are also many ice cream shops or Gelato as they are called. You can find these ice cream shops all over Rome and you should definitely visit one or two of these places. This fresh ice cream is just so delicious. 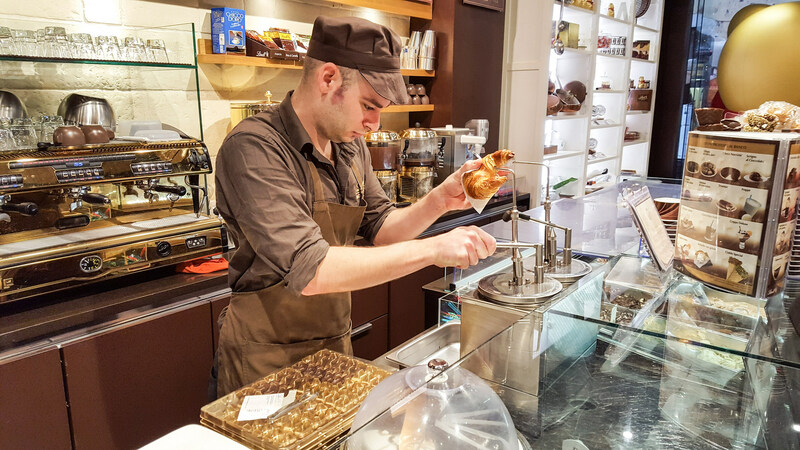 If you like chocolate you cannot miss the Lindt Chocolate Shops which is located at the right center of Rome. In this store you can buy all kinds of Lindt chocolate products which are typically known to be of a really high quality. The chocolate is just so good. 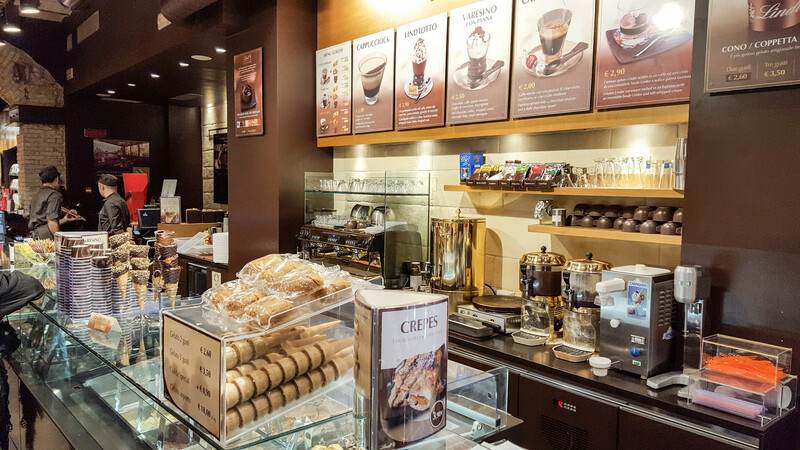 Besides chocolate the store also has a small café where you can buy super delicious chocolate filled Croissants, hot chocolate, coffee, cold beverages and so on. 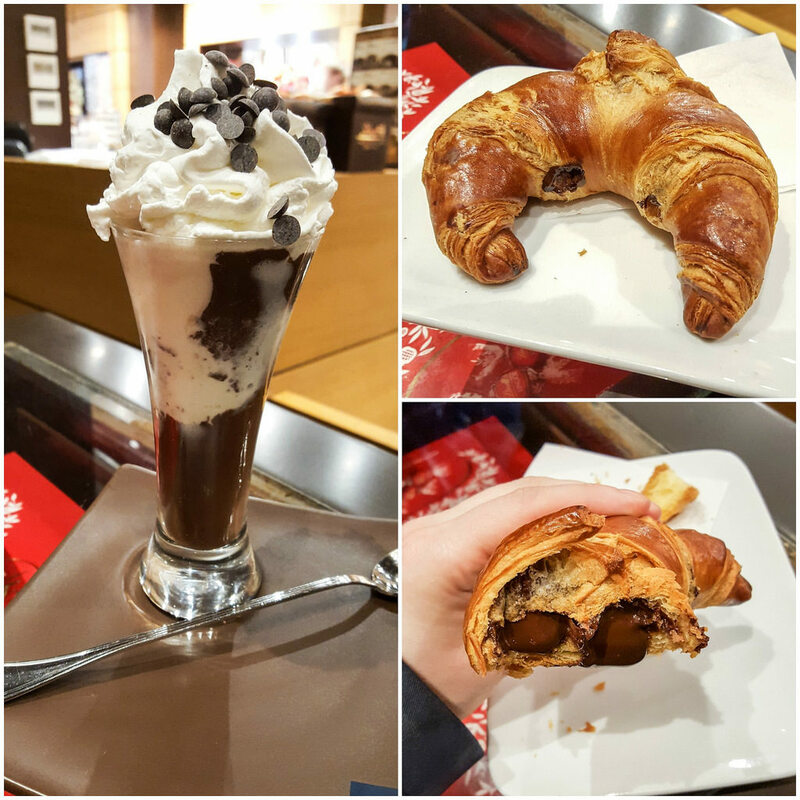 I will absolutely recommend you to try the filled croissant – it is typical croissant where they are pumping warm and liquid chocolate inside – it is just so delicious. Rome is a very old and historical city where there have been discovered so many artifacts on the city. In resent time the remains of an old and beautiful building was discovered. This building is now turned into a fantastic museum where you are guided underground through tunnels. The tunnels are made so that you walk on top of glass floor where you can see down into the old building. Using projectors and sound the trip explains in good English about the findings. The experience is really good and definitely worth a visit. The entry fee is about 12-14 Euros and the museum is closed on Tuesdays. You can buy the tickets online or go directly to the ticket stand at the museum. It is not allowed to take pictures inside the museum which is why I don’t have anby pictures of it here. If you want to read more about this you can visit their webpage where they also show some pictures from the inside. 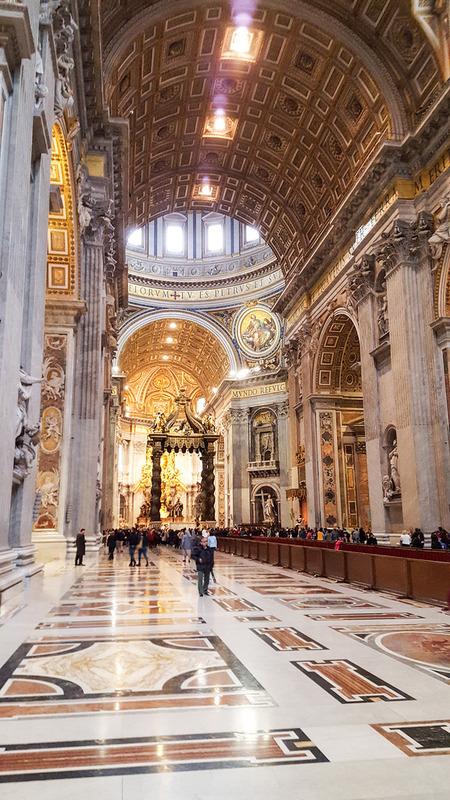 St. Peter’s Basilica is the biggest church in Rome – in fact it is one of the biggest churches in the world. It is the home of the pope and it is located in the Vatican City. This place is an absolutely must see when you are in Rome. The architecture is so amazing and sometimes it is hard to believe this was all designed and built many ago when they did not have cranes and excavators – try to give this a though when you visit the place. 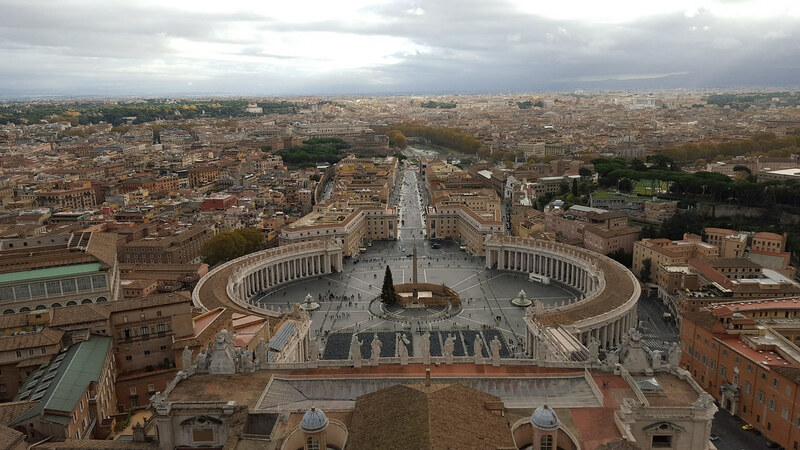 Another great thing about this place is that you can go to the top of the Peter’s Basilica dome. To access the top dome you have to pay a fee of about 6-10 EUR depending if you are walking all the 300 steps or you decide to take the elevator. If you are fit for it I will recommend taking the stairs – this way you get to see more of the fantastic building. Sometimes the stairs can be a bit narrow so you should not be afraid of small places. When you reach the top you have to most amazing view of the entire Rome. The church opens open around 7:30 in the morning – it is good idea to come early to avoid the crowd. 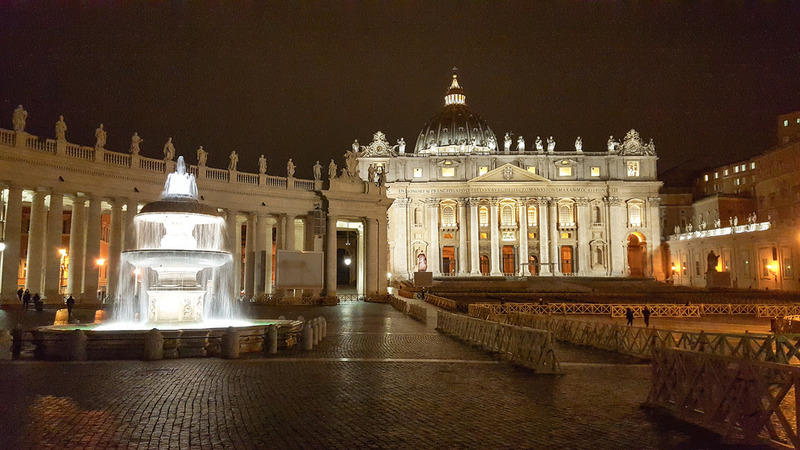 I you live relatively close to the Vatican I’ll also recommend to visit the place during the evening when it is dark. This way you get to see the building in a complete different way – very beautiful. 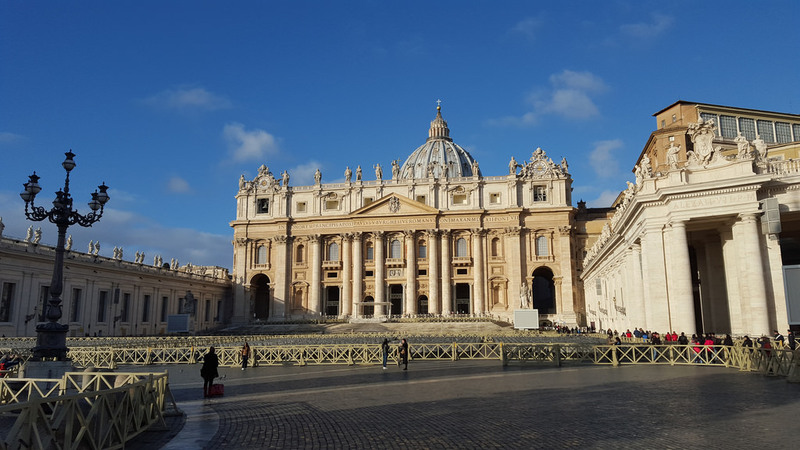 This visit to the Vatican and the Peter’s Basilica was absolutely one of the best experiences I had when I visited Rome. The Colosseum is another of the must-see places in Rome. Like the Vatican and the Peter’s Basilica, you cannot go to Rome without visiting the Colosseum. 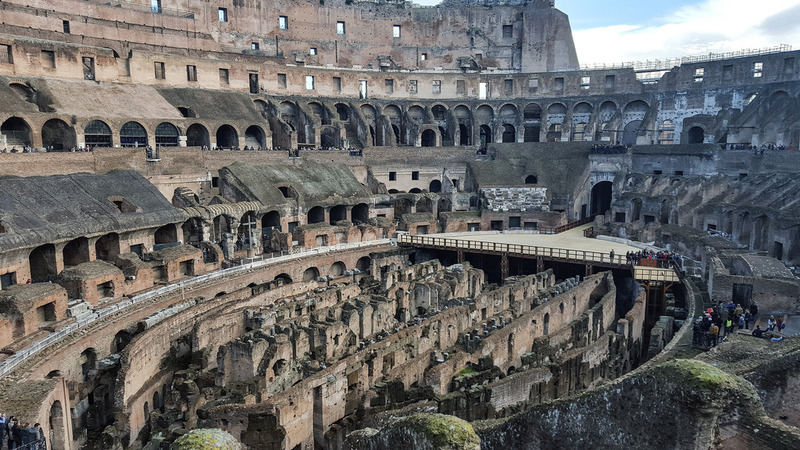 The Colosseum was in the old Rome used as a gladiator arena where the different fighters who fight each other as an entertainment to the spectators. It is estimated that the arena could hold around 50.000 to 80.000 spectators. Besides gladiatorial contests the arena was also used to other purposes like animal hunts, executions etc. It can easily be said that this place was a real horror place. Today the Colosseum is used as a big museum where you can get a feeling of which horror that has taken place there. There is an entrance fee of about 12 euro and for an extra fee you can get an audio guided tour. However, the place has plenty of sign explaining the history of this fantastic structure. The Trevi Fountain is absolutely the most famous Fountain in Rome and it is properly also of the most famous in the world. 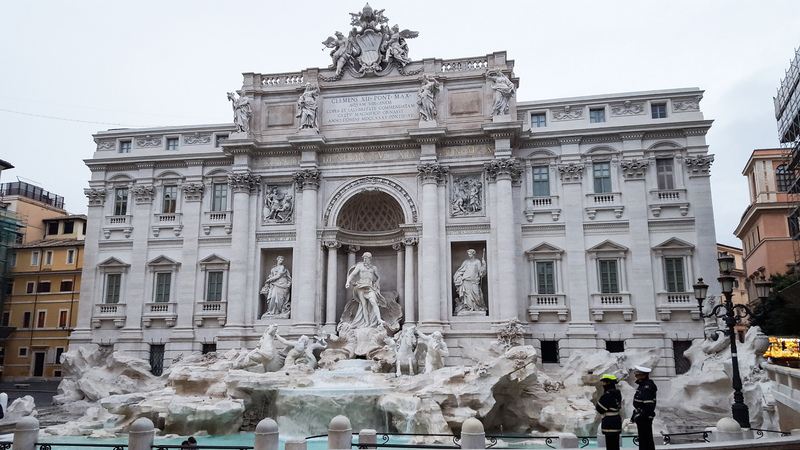 The Fountain which is located in the Trevi district of Rome was designed by the Italian architect Nicola Salvi and completed by Pietro Bracci. The Fountain has a height of about 26 meters (86 ft). It is a big tradition that the visitors throw a coin or two into the fountain. It is estimated that a total of 3000 Euro are donated in the fountain each day. This makes a total of over 1.000.000 euro each year. This money are then donated to good purposes. 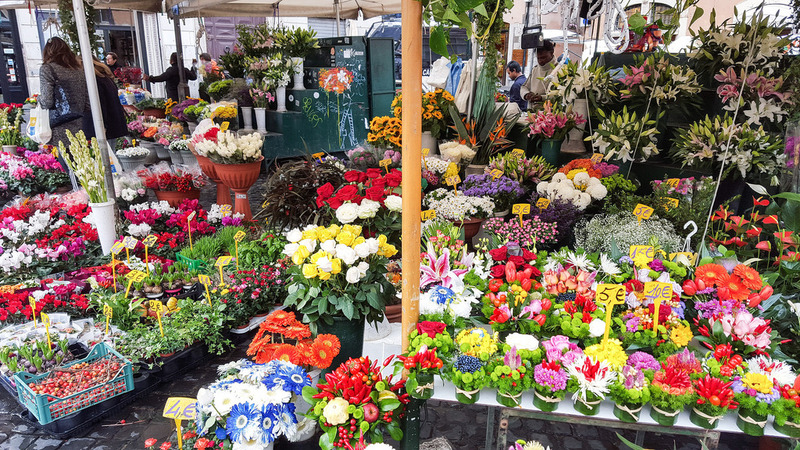 Campo De Fiori is a smaller local market where you can find all kinds of products like vegetables, fruit, and flowers and so on. 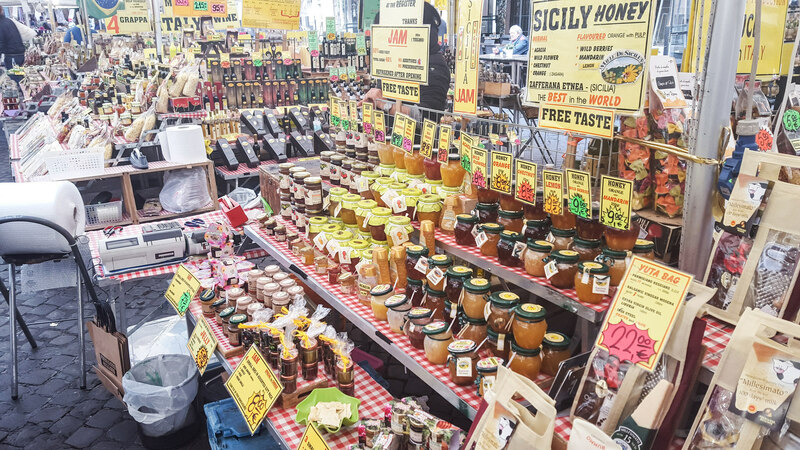 However, you can also find many real Italian specialties like dried pasta, different pesto, tomato sauce and so on. If you have time and are in the area I think you should swing by this small market. 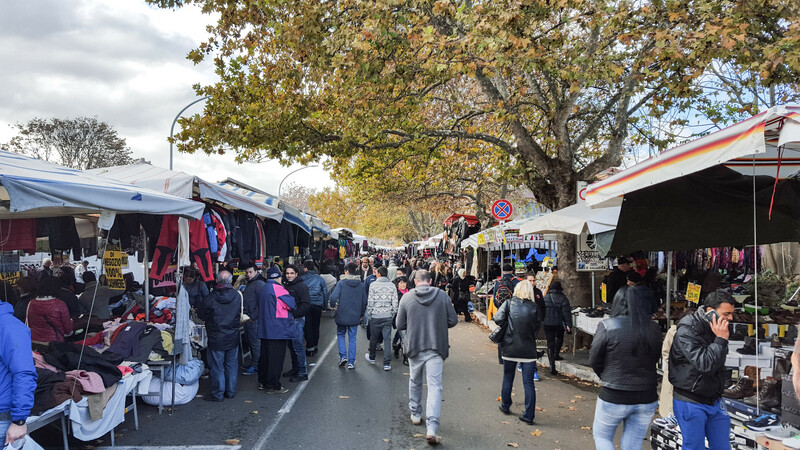 This big shopping market is located at the Porta Portese area. The market is packed with all kinds of different products. However, very few is directly related to Rome or Italy. It is more like clothes, accessories, shoes and so on – where thing at a very low price. However, I think the quality is not the best. The market is only open at Sundays and I’ll not call this a must see. If you have time and energy to walk this giant market you should go. Otherwise, spent you time on something else. 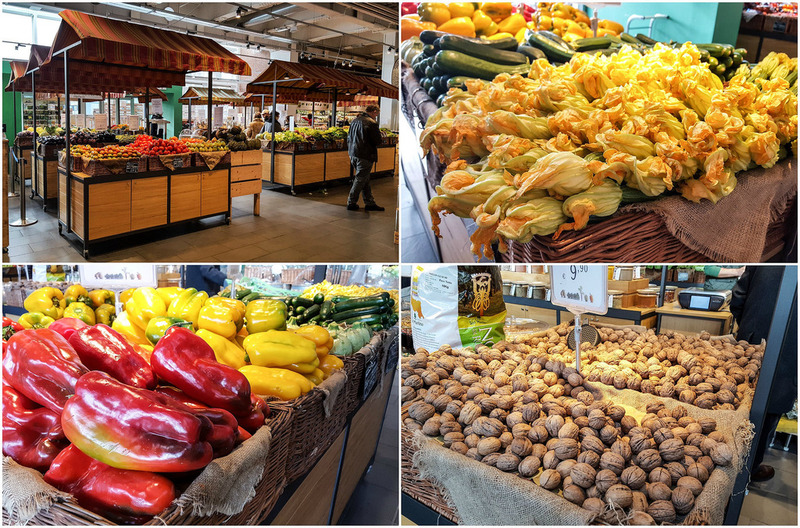 Eataly is a large food based shopping center located a bit outside downtown Rome. 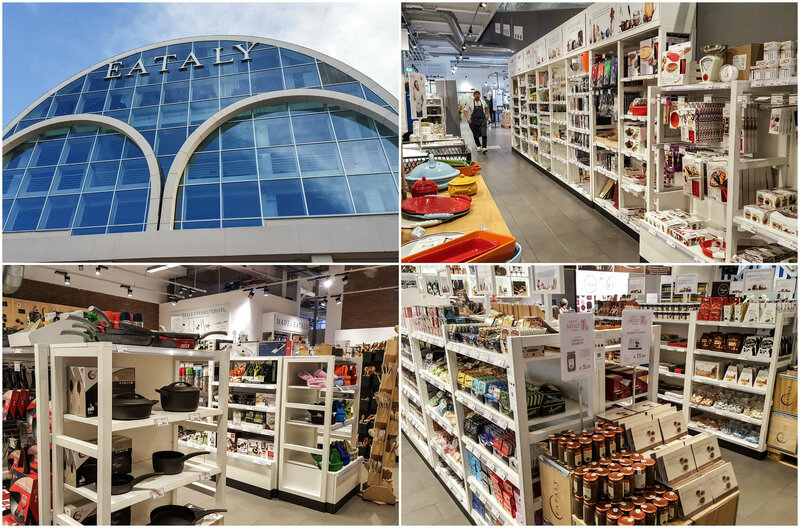 The center offers hundreds of different Italian specialties, kitchen tools and appliances. The center also has many small restaurants where you can grab some real Italian food. I took the long walk to the center. However, it is also possible to take busses or of cause taxies. 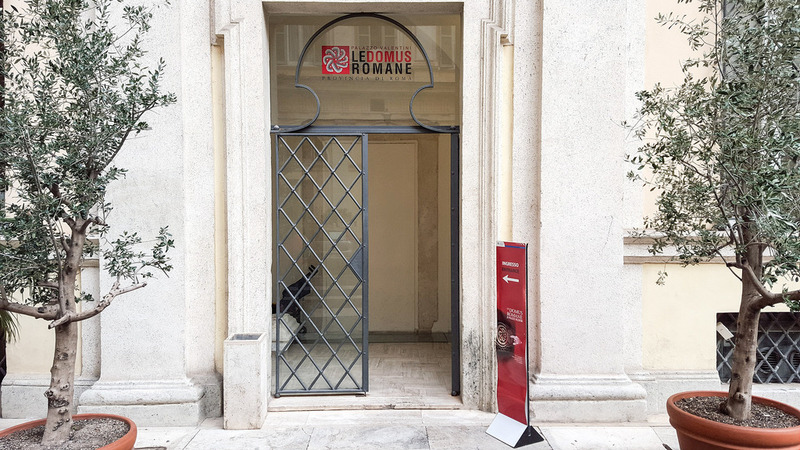 If you have some extra time and want to escape the big touristy attraction in Rome this place is definitely worth a visit.